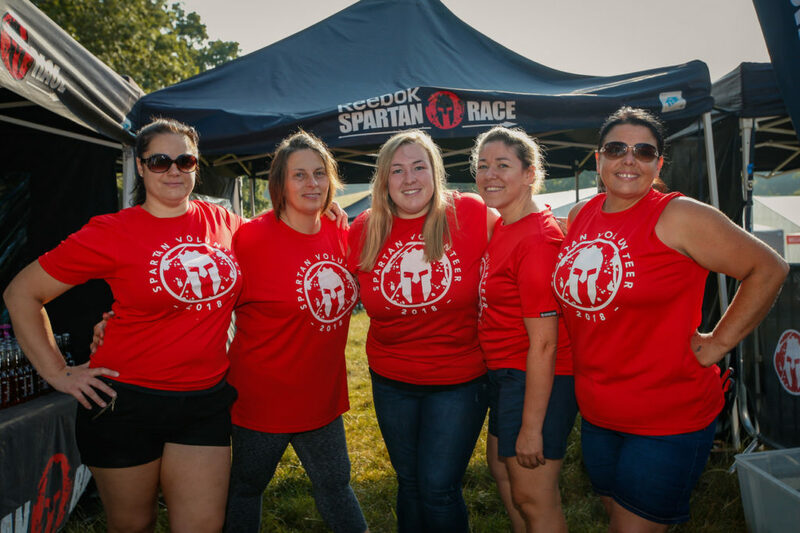 How do I sign up to volunteer for a Spartan Race? Signing up to volunteer is done through Chronotrack, and is broadly the same as registering to race. If you don’t have a profile with Chronotrack, you can sign up in two minutes and for free using the link below. You can also volunteer as a guest, without signing up for a Chronotrack account. All of our volunteers receive a free place for any single race in the UK, and during the sign-up process you’ll be asked if you want to race in the same event that you’re volunteering for. If you want to volunteer at one race weekend, and then claim your free race place at a later date, you’ll receive a discount code in your Chronotrack account after you’ve volunteered. Please note it can take up to two weeks after you volunteer for an event for your code to arrive. Once it does, you’re all set. Sign up for free, smash your Spartan race and wear your medal wedge piece with pride.